learning from nature. farming for health. 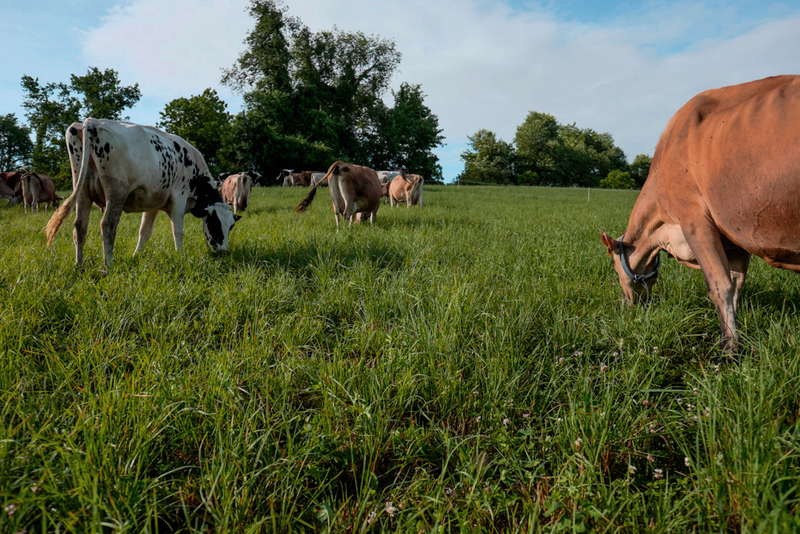 Grazing cows intensively helps us support the microbial life in the soil, the root systems of our plants and through it all, the health of you and me and our cows. We make products that honor both the body and the farm as living organisms and promote their good health. 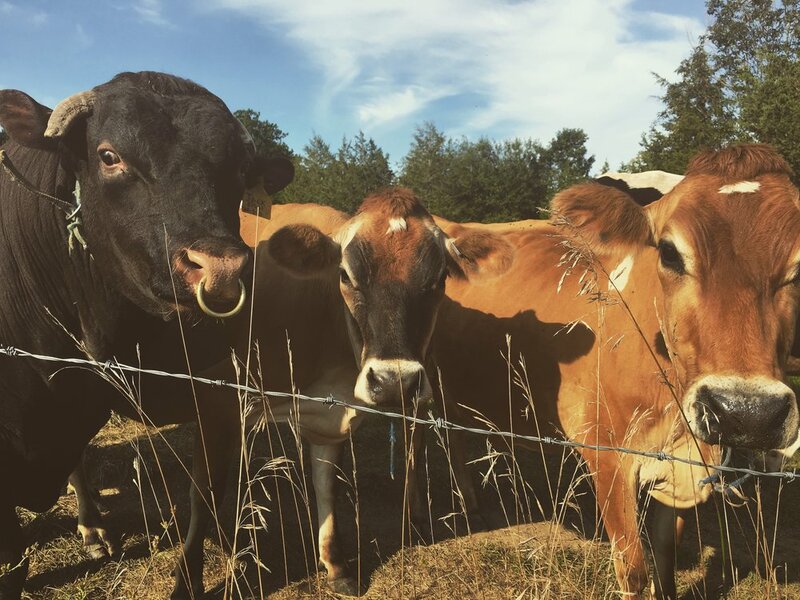 This includes farmstead cheeses, meats from our grass-fed cows as well as raw milk available at the farm. 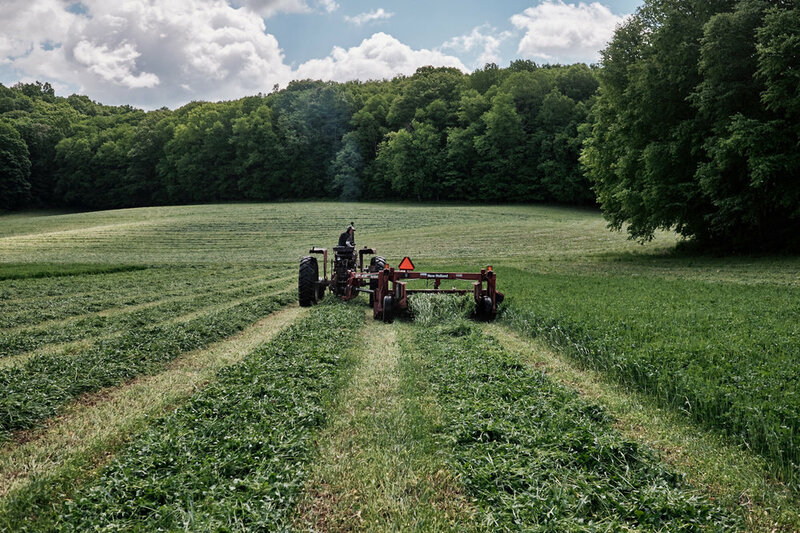 Chaseholm has a deep family legacy in dairy farming right here, on this soil. Sarah is the third generation of Chase's to farm here, along with her brother Rory. Come find our raw milk, cheese and meats, as well as products from other producers in the Hudson Valley. Sparrowbush Farm keeps us eating right every winter. We provide dairy and meat to each full-diet share. Every year we host a micro-festival celebrating music, food and wine, right here on the farm. Once a month in the summer time we host get-togethers at the farm. Order online for pickup at local drop points. Deliveries start Spring 2018. Become an organizer to bring a buying club to a location near you.